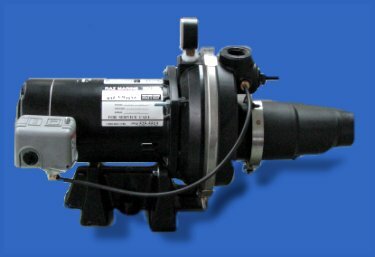 Raz Marine offers you improved design remanufactured water pumps. 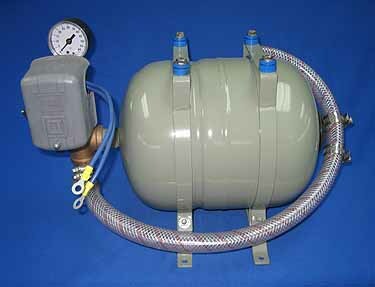 See a list of water pumps below. Look over these units and replacement parts. You will find that our quality remanufactured water pumps and replacement parts are top quality at affordable prices. 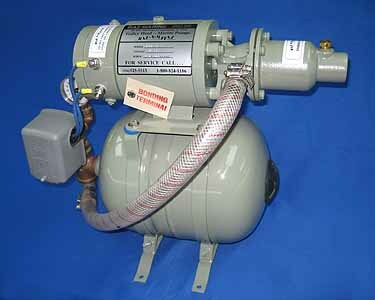 Raz Marine has in stock many remanufactured water pumps, accumulator tanks and replacement parts. 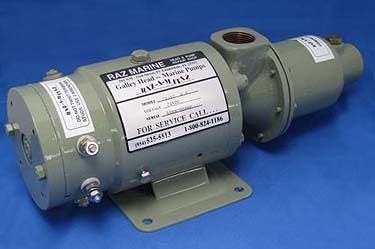 Raz Marine stands ready with technical assistance in helping you with your Water Pump problems. Contact Raz Marine for answers to your questions on Water Pumps. We also offer dock side assistance. 2 Gal. / 6 Gal. Raz Marine stands ready with technical assistance in helping you with your Head Pump and Water Pump problems. Contact Raz Marine for answers to your questions on Water pumps. 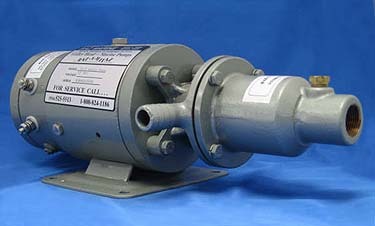 For Replacement parts for Remanufactured Water Pumps go to our Parts Page.